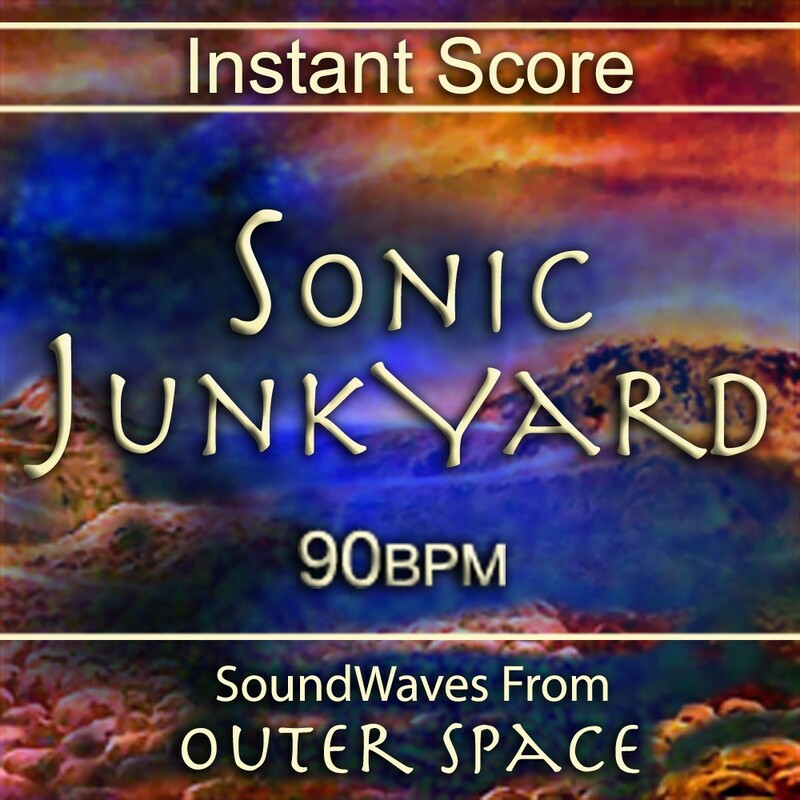 Sonic Junkyard is part of the unique ‘Instant Score’ sound and loop library from SoundWaves run by the revered sound designer Arne Schulze. Continuing on from Sonic Disorder, Sonic Junkyard offers 16 voices of equally crazy, crunchy, distorted beats. Default is 90BPM but many have faster double time feel. This is a great ensemble for sound design, TV, or film. All the loops are sample accurate in sync at 90 BPM, but by using the controllers “Assign 1” (Course Tuning) and “Assign 2” (Fine Tuning), tempo variations work surprisingly well due to the character and nature of these “Out Of This World Percussion” loops. As a sample library you will need to have DIMM memory installed in order to load and play this library on a Motif XS. If you are planning on purchasing several libraries in the Instant Score collection we are pleased to offer a package deal on all six libraries for just $300. You can get this massive saving right away, or you can purchase one or two libraries individually and then pick up the remaining titles and we will just charge you the balance of $300. If you are purchasing piecemeal please contact KEYFAX NewMedia on 1-800-752-2780 or by email at orders@keyfax.com to arrange payment and delivery.